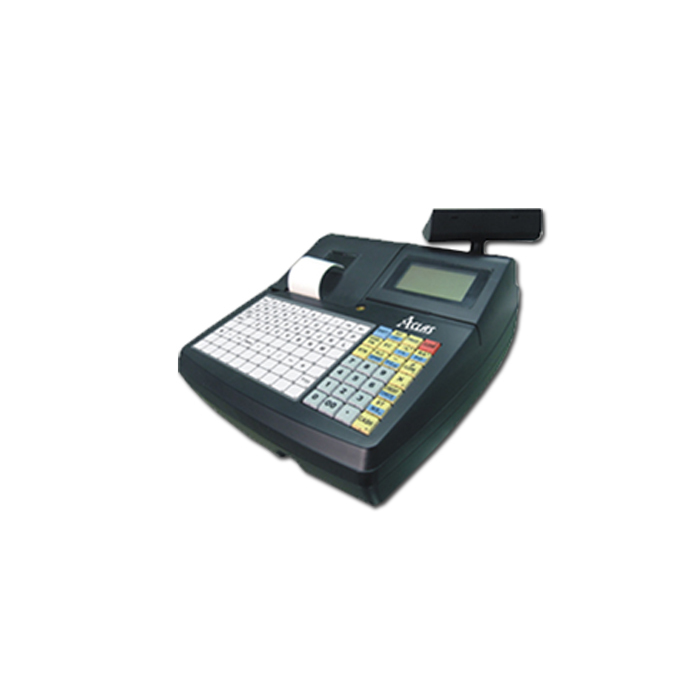 CR6X Fiscal Cash Register is extremely important gadget of present days for quickly generating transactions. Its innovative feature of PLUs (price look-ups) and department keys provide a diversity of stock items. 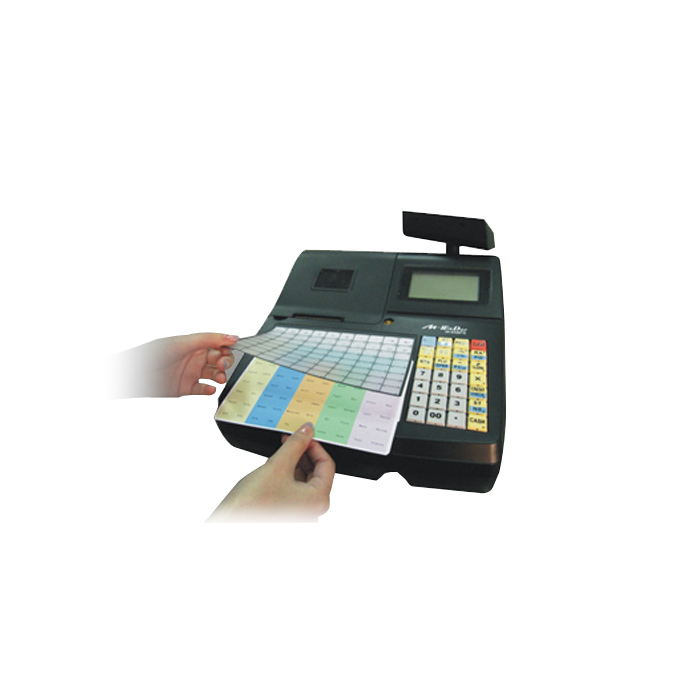 It is the best cash register device which offers precise and quick checkout procedures as well as the specification to manage multiple good and services more proficiently. 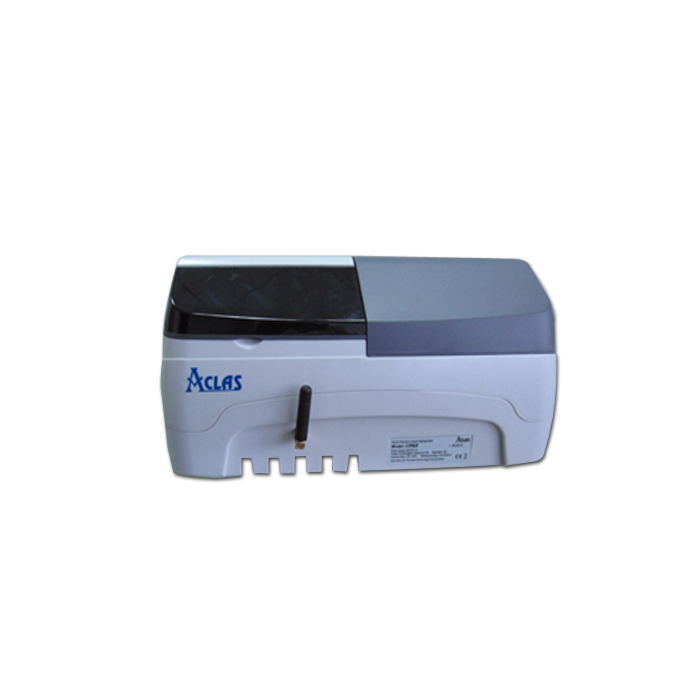 5AH UPS battery which supports up to 800 printing receipts. Waterproof cover with 80*2 hotkeys keyboard best for use in restaurants. LCD operator screen of 65*132 graphics and 9 digits VFD Customer screen. Dual 58mm thermal printers that support Ø50mm paper roll of 2*58mm and supports RS232, PS/2, Ethernet (Optional) and Drawer Ports. 5Mbit which can save 2750 reports daily. 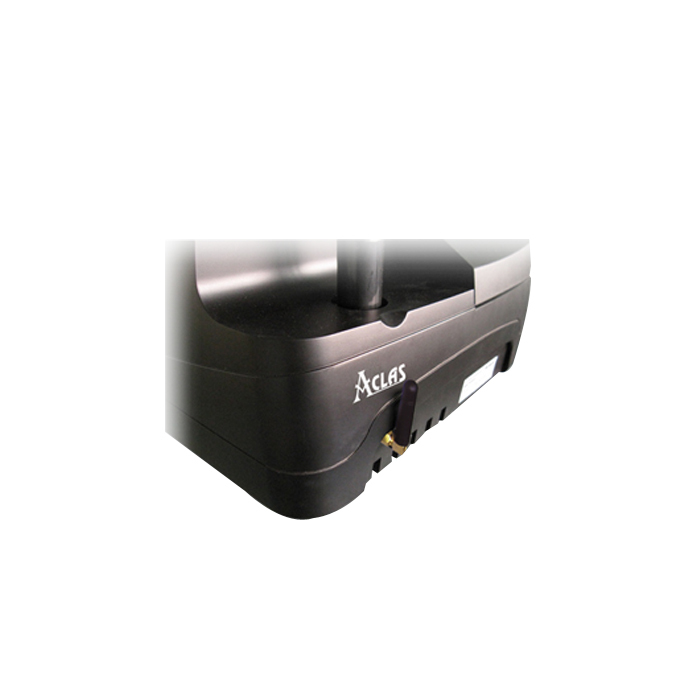 ARM9 Processor with Linux OS with powerful ports to make the business more efficient. 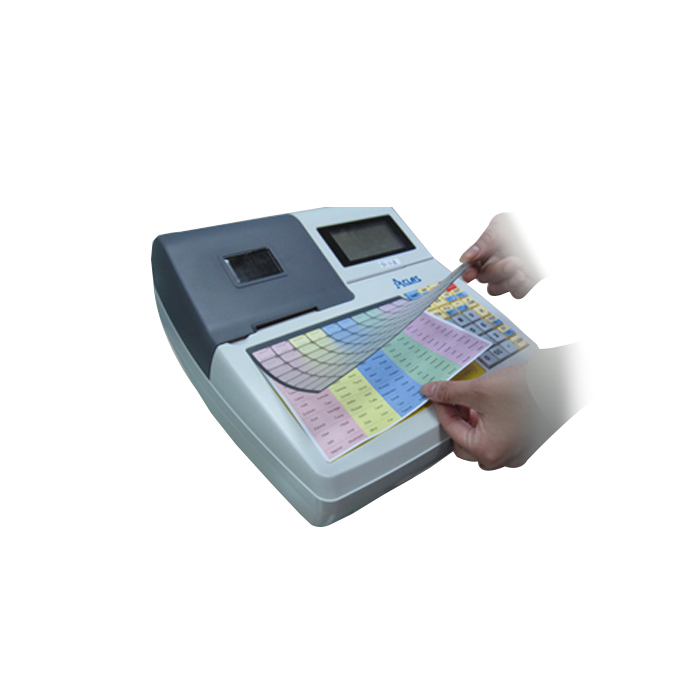 It comes with Optional 80mm thermal printer and can also provide calculator, operating arithmetic works directly on the keypad.